Bed and Breakfast near Ascot Racecourse for Royal Ascot Races 2015: Oakwood B&B is a family run B&B near Ascot Racecourse, and all room prices include complimentary English Breakfast, free Parking and fast in-room Wi-Fi. There is a great variety of restaurants and takeaways a minutes’ walk away from our B&B near Ascot Racecourse, including the excellent authentic Palace Tandoori, and a great Chinese. 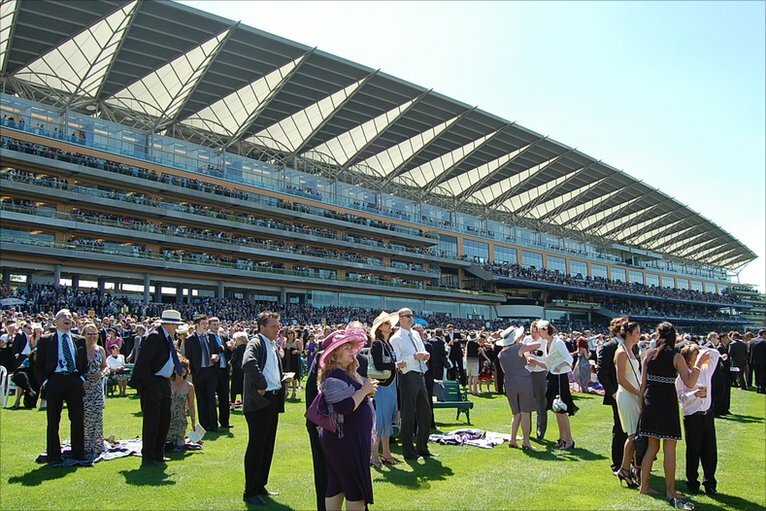 Trains to our B&B from London Paddington are only 25 minutes away, on a regular service to West Drayton station, 5 minutes’ walk away from our B&B near Royal Ascot Races.